As expected, the “project” that Motorola has prepared for the XOOM is nothing more than a minor tweak here or there. In fact, it’s an “invisible” update that adds improved support for pay-as-you-go customers and nothing more. So if you receive notification to update tomorrow (yes tomorrow), you can relax, as there will be no Ice Cream Sandwich goodness for quite some time. 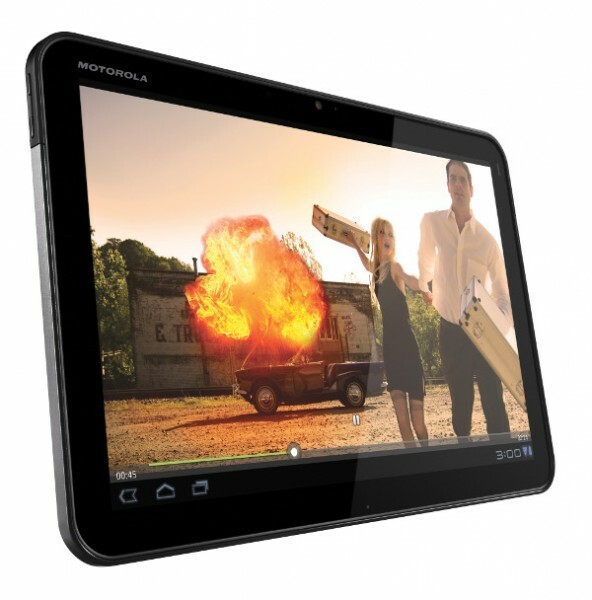 Thanks very much for signing up to give feedback about your Motorola Xoom on Verizon. You will be testing final software for your LTE Xoom. Despite the wild rumors about ICS, this is a very limited update providing improved support for pay-as-you-go customers on Verizon. It should be essentially “invisible” in terms of device operation. If yes, did the update alter your device in any unexpected way? I will send out another email with a survey where you can provide your answers to these two questions. It will come within a few hours of when the software begins to be pushed to your phones. That push is expected around mid-day tomorrow. Please do not post comments on public sites about this update; instead provide your input through the survey I will provide. Do not send emails to this account or PM me unless I ask you to do so. General questions sent to either place will go unanswered — put your questions and comments in the survey please. Thanks again for your confidentiality and participation. Your help with updates like this certainly counts in your favor when other test opportunities arise.